In this day and age there is so much information around us. 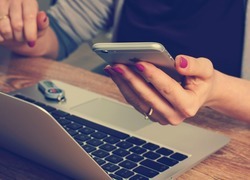 Whatever the topic, people have written about it, produced a video, talked on radio, television or a podcast or used some other way of putting ideas out there. But what works for one person may not work for another. Person A may benefit from a gluten free diet because they are gluten intolerant. However, Person B doesn't have that intolerance and a long term gluten free diet may mean their health suffers from missing out on vital nutrients such as iron, zinc, folate, calcium, riboflavinvitamin 12 and fibre. Even if two people have been diagnosed with the same health condition, it doesn't mean they will necessarily benefit from the same diet plan, medication or other form of treatment. An individual may need to be patient and try more than one form of treatment, under medical supervision, before they find what works. Some information doesn’t make reference to research but gives advice. The suggestion given may work for some but not for all but it may be presented asthe solution for everyone. 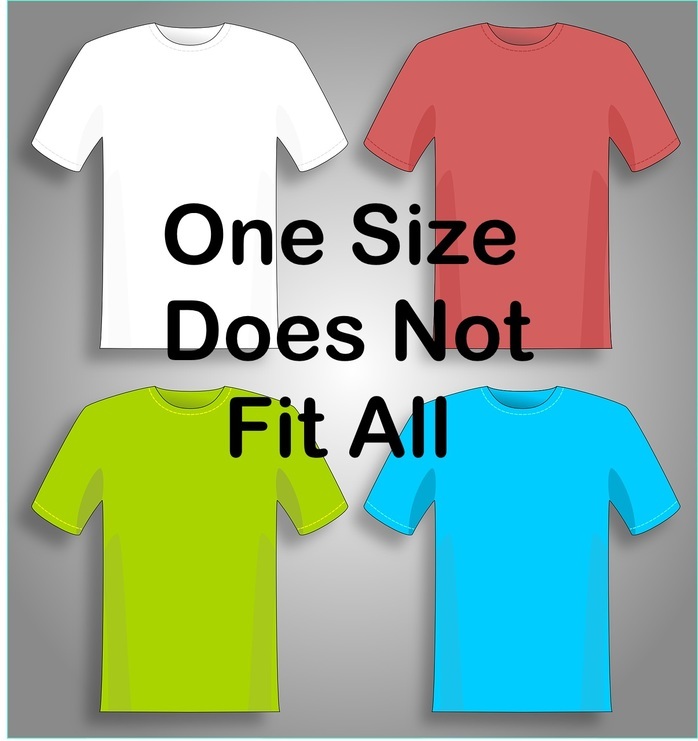 However, each person is an individual and one size doesn't fit all. When you come across advice it is often worth giving an idea a try to see if it is beneficial for you. If the idea doesn’t quite work you could try a variation. Sometimes it simply doesn't suit you. This shouldn't make you feel a failure. It's just that this idea doesn't work for you. In regard to physical health there are many variables which affect what works for an individual. We all have different lifestyles, spiritual beliefs, upbringing and cultural background and this will affect what is likely to work for us in regard to our emotional health. Whatever the issue, it may take time to find a solution that 'fits'.